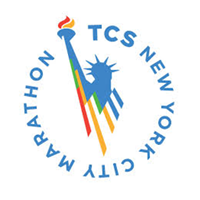 Please note this event is not yet on sale. 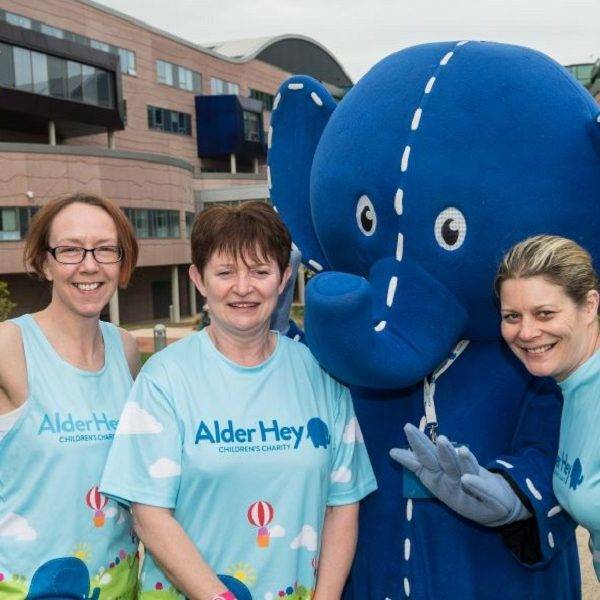 For more information about the 2019 Alder Hey 10k, please sign up to our waitlist. 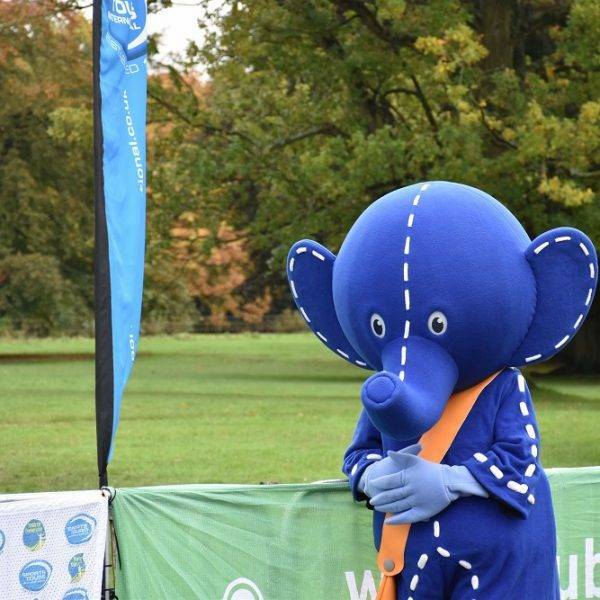 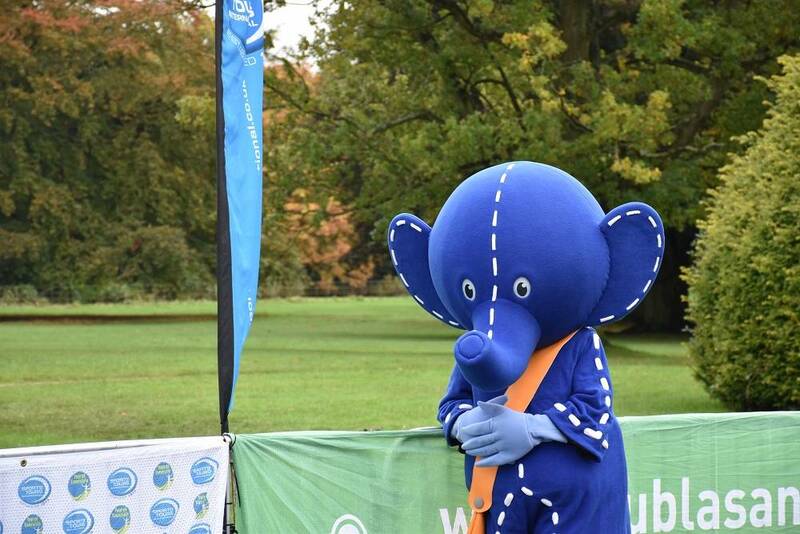 Join hundreds of runners on a 10k route around Croxteth Hall and Country Park to help raise money for the incredible Alder Hey charity. 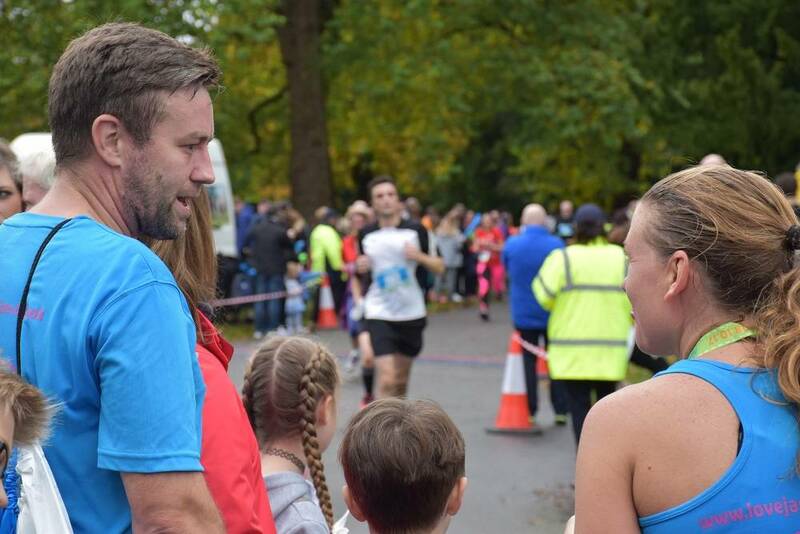 There is plenty to do on the day including a 3km Family Run too! 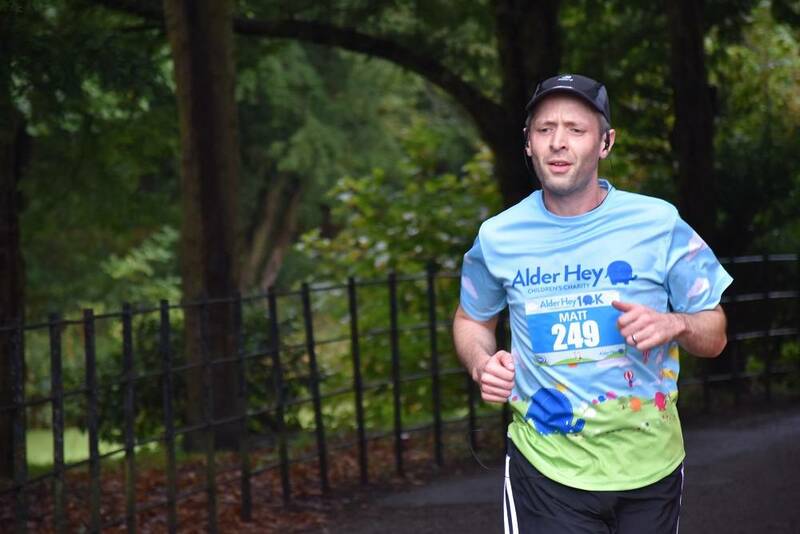 Please note the 2019 Alder Hey 10k is not yet on sale. 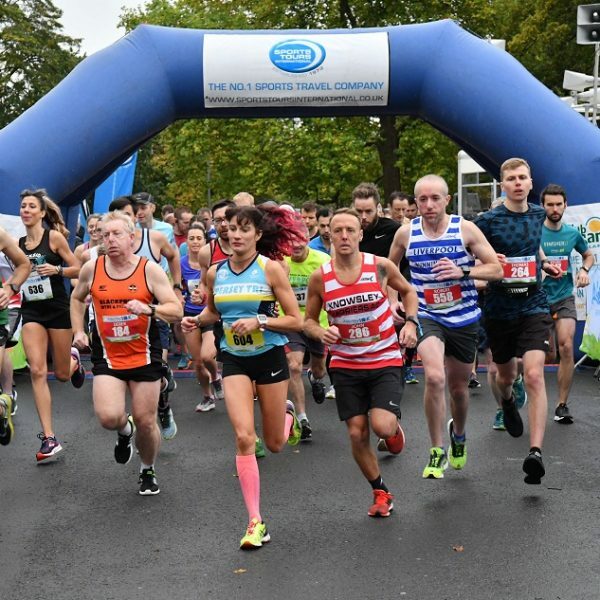 For more information about the 2019 event, please sign up to our waitlist. 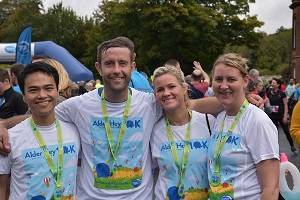 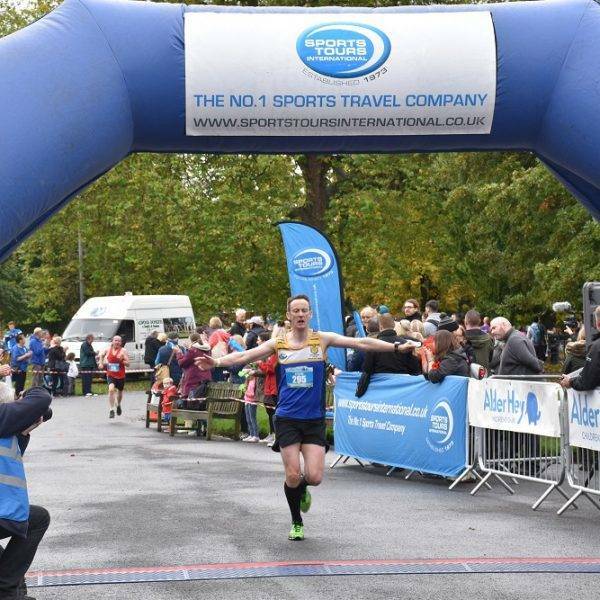 The Alder Hey 10k is a fun & friendly event that takes hundreds of runners through the scenic Croxeth Hall and country park. 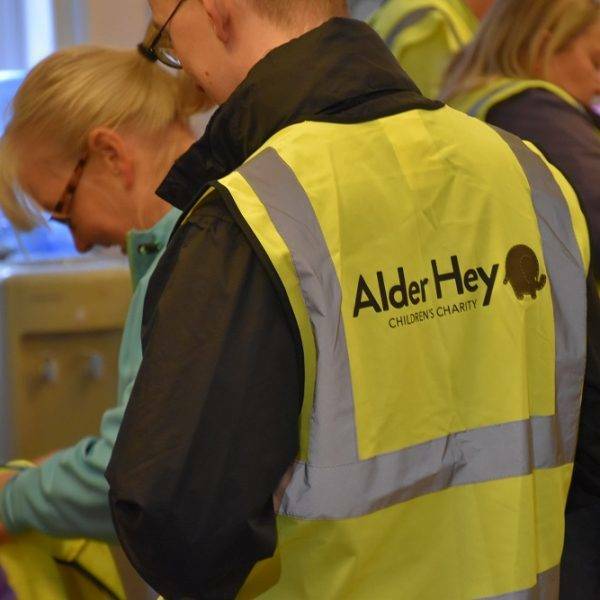 Join us and help us to raise money for the wonderful Alder Hey charity. 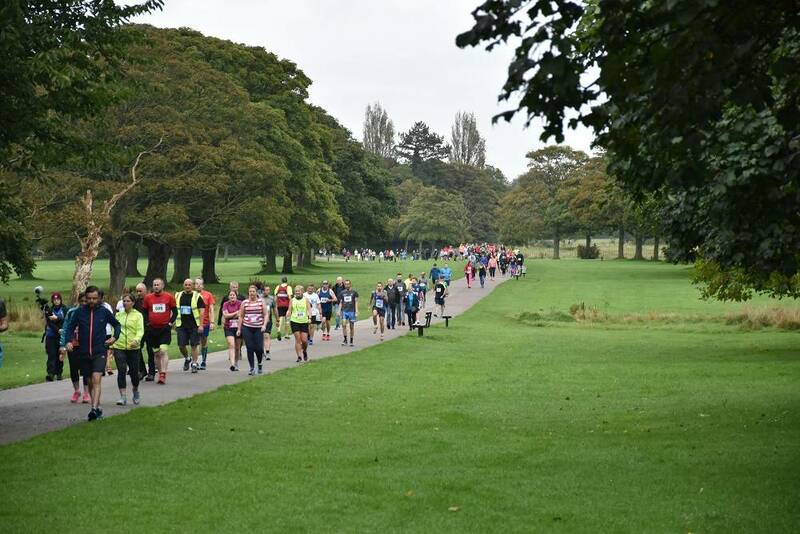 Croxteth Hall & Country Park… the perfect running venue in Merseyside! 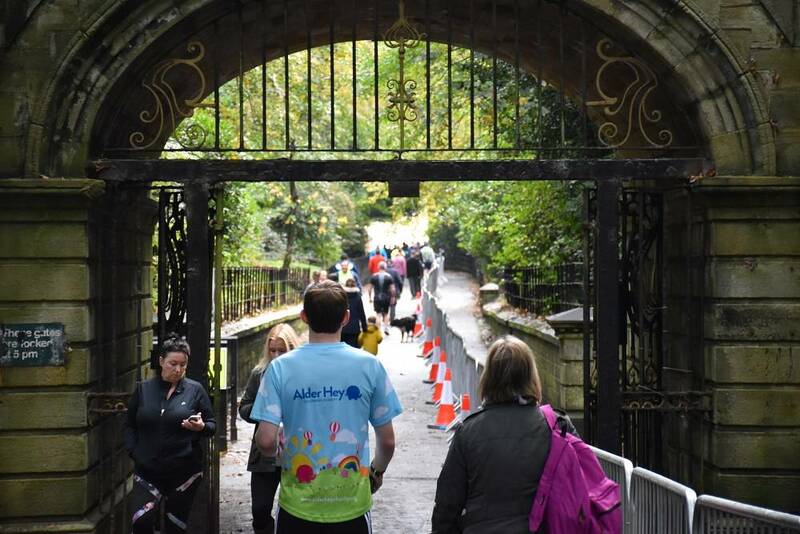 The beautiful grounds of Croxteth Hall at the height of Autumn offers a beautful backdrop to the Alder Hey 10k. 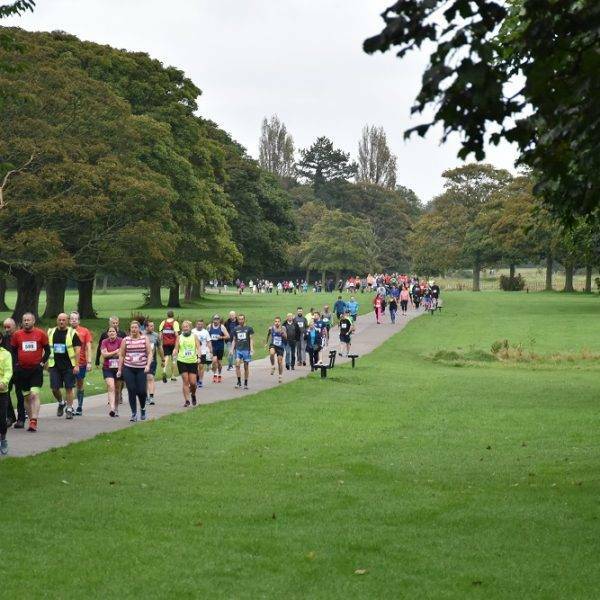 The former country estate and ancestral home of the Earls of Sefton is one of Liverpool’s most important heritage sites, and is home to a real working farm, Victorian Walled Garden and 500 acre nature reserve. 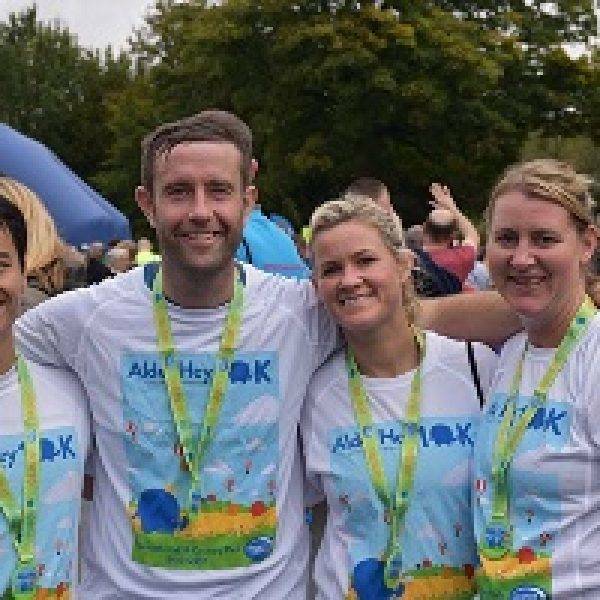 With such an impressive venue providing the course for the Alder Hey 10k, runners and spectators will be able to enjoy the whole site and make it a real family day out in support of the charity. 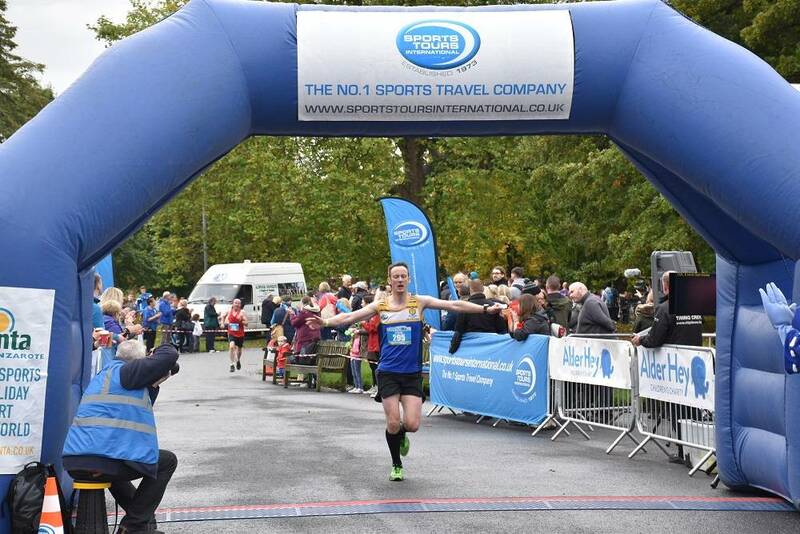 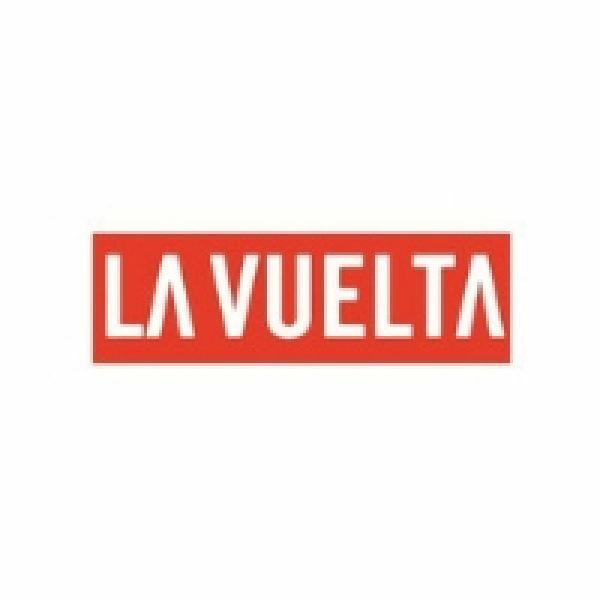 What will 2019 your entry include? 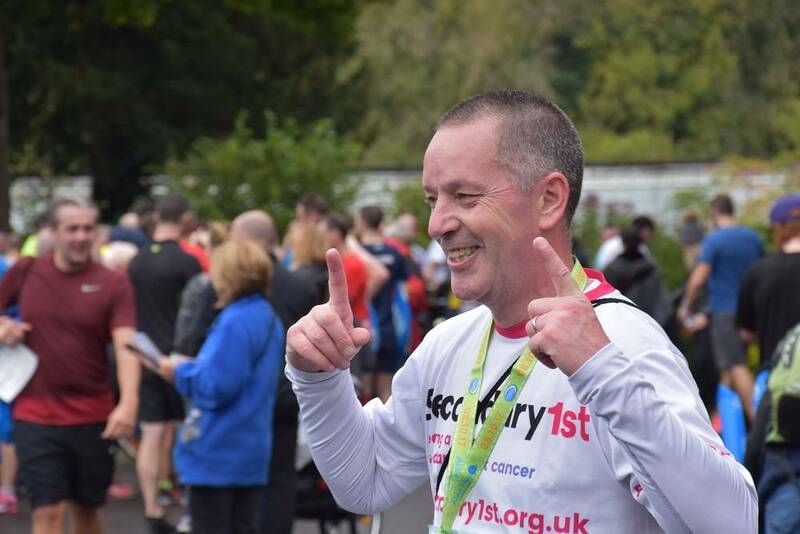 "This was my first ever 10k after lots of training and I had a blast! " 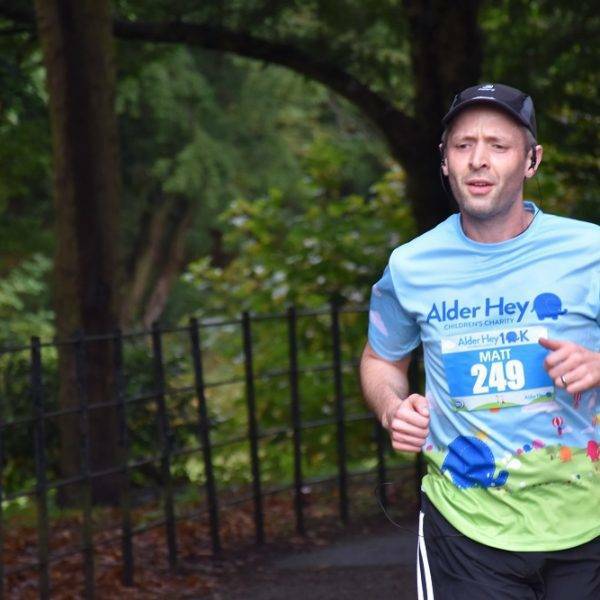 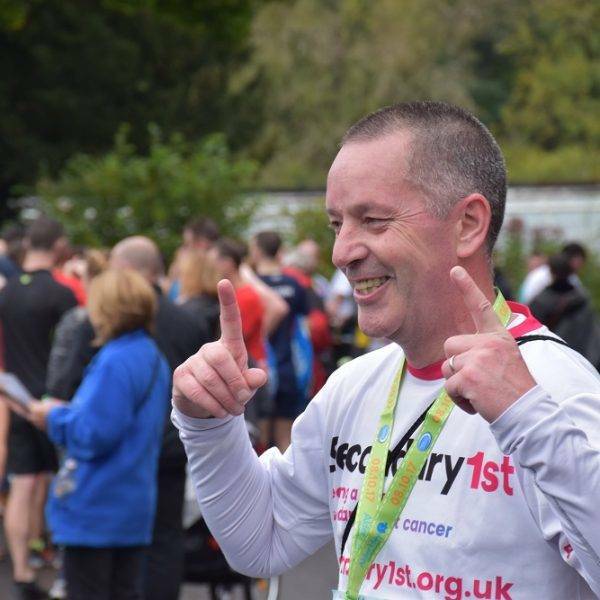 "I loved everything about the Alder Hey 10k. 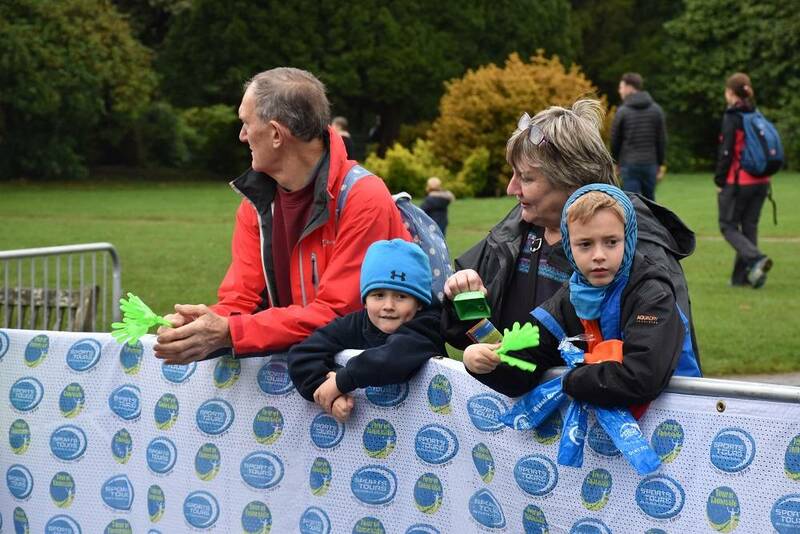 Route, marshals, supporters, atmosphere, highland cattle!!" 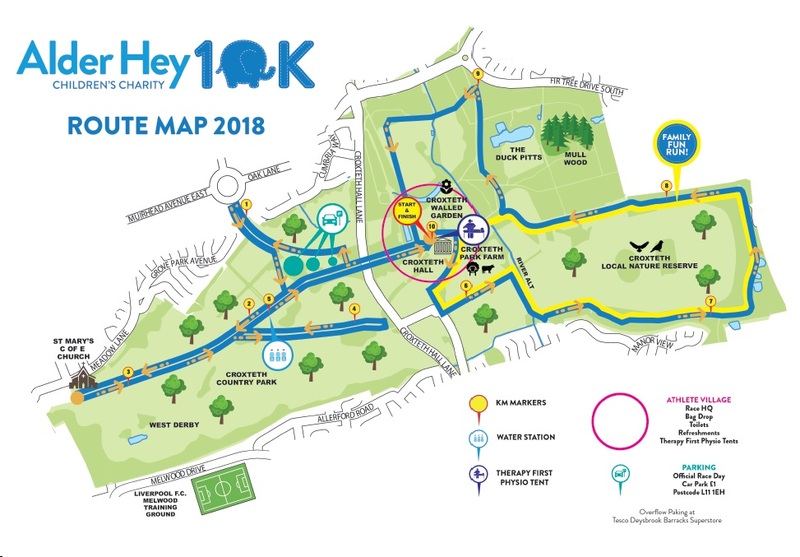 Please note we hope to use the below route again for 2019, but this is subject to change. 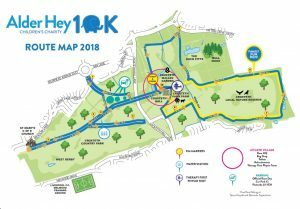 With long flat straights and open grass areas, mature woodland and historical landmarks dotted around the course, this 10k route is one which all runners will find enjoyable, is ideal for those chasing a PB! 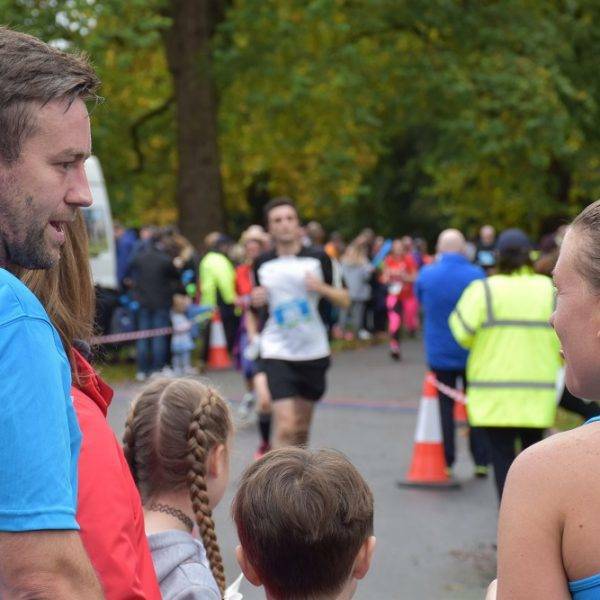 Its the ideal event for the whole family to get involved with, as the 10k run will be followed by a short and non-timed ‘Family Fun Run’ which is a route suitable for anyone and everyone! 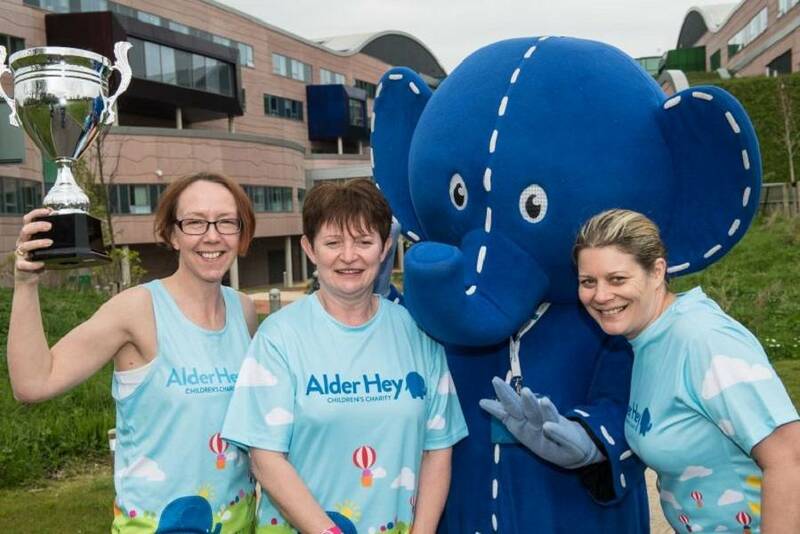 Many thanks to all of you who joined us for a fantastic 2018 Alder Hey 10k. 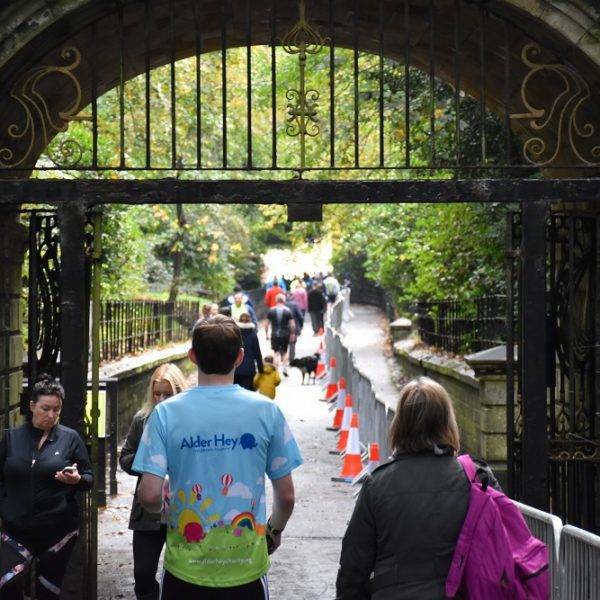 We would like to congratulate each an every runner who joined us and helped raise money for the incredible Alder Hey Charity. 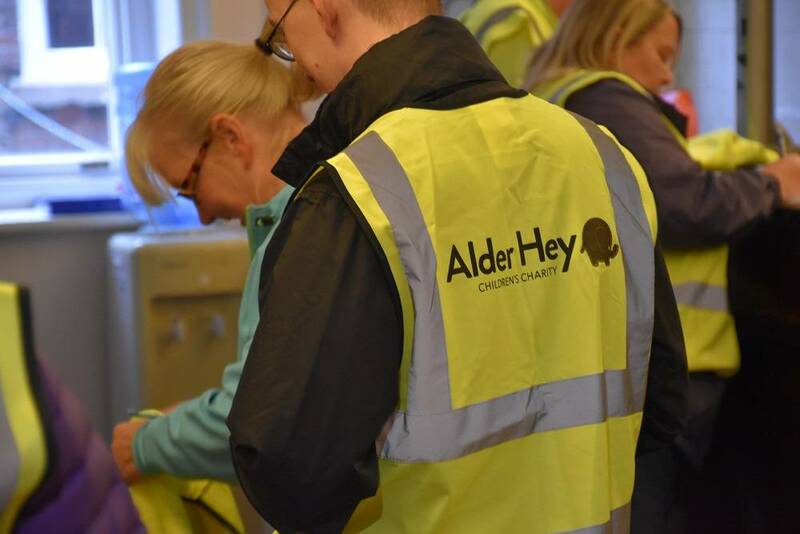 We would also like to say thank you to all of the spectators and sponsors who helped to make the 2018 Alder Hey 10k a huge success. 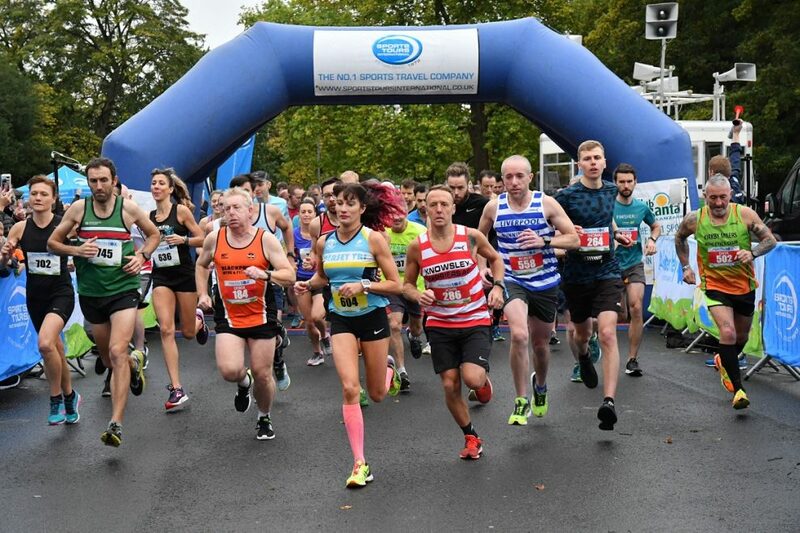 Information about the 2019 Alder Hey 10k to be updated soon. 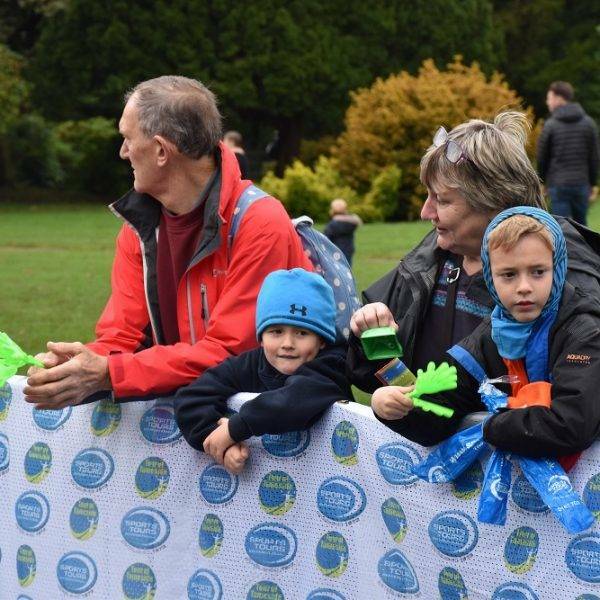 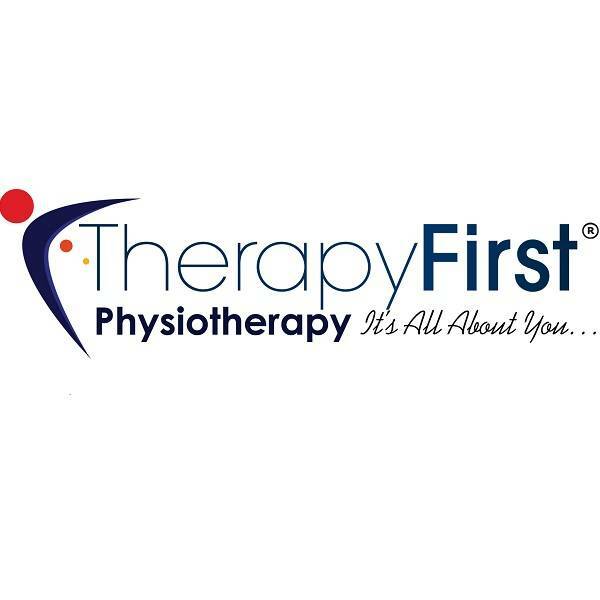 If you would like to hear about the 2019 event, please sign up to our waitlist.